№28577565 Robot toy on wheels for kid. White plastic robotic device. 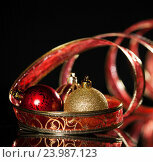 №6673093 Много рождественских елок к Новому году и Рождеству. Елочные украшения. №24882081 Child girl in an astronaut costume is playing and dreaming of becoming a spacemen. 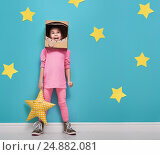 Portrait of funny kid on a background of bright blue wall with yellow stars.